 full service, investment advisory firm. We work with clients throughout the country to provide personalized and comprehensive planning strategies. By consistently leveraging innovative technology and focusing on client service, we strive to provide a superior client experience. Each client relationship represents a specific set of needs, expectations and strategy. ​Whatever the stage, our mission is to help clients be better prepared to pursue their financial goals. ​updated daily ...even on the go. ​We Put It In Our Company Name. Investment advice offered through InvestEd Consulting, Inc., a registered investment advisor and separate entity from LPL Financial.